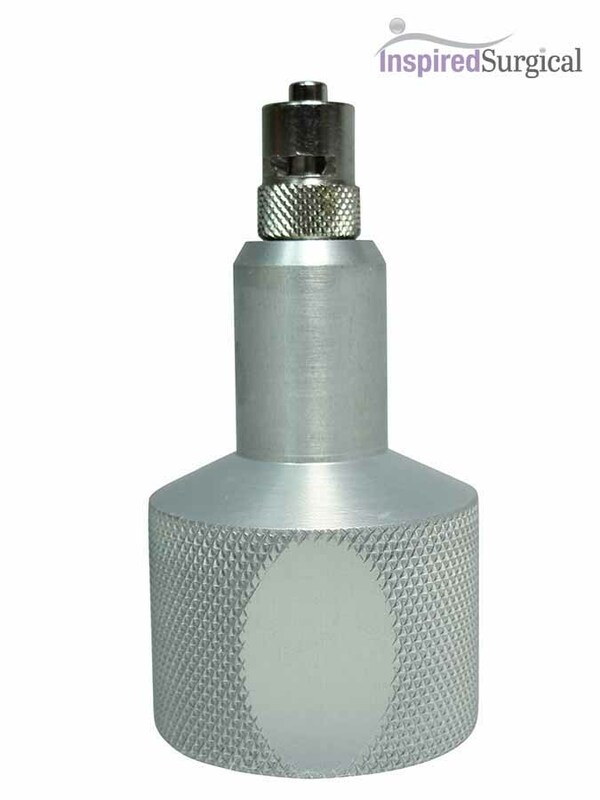 View cart “10 cc Syringe Tops (Autoclavable)” has been added to your cart. 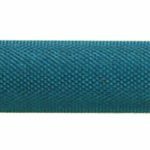 Infiltration Handles provide comfort for the doctor/technician while injecting tumescent fluid into a patient. 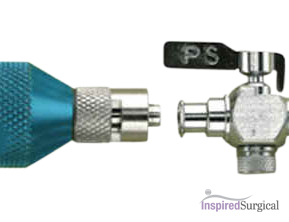 Our Infusion Handles provide comfort for the doctor while injecting tumescent fluid into a patient. 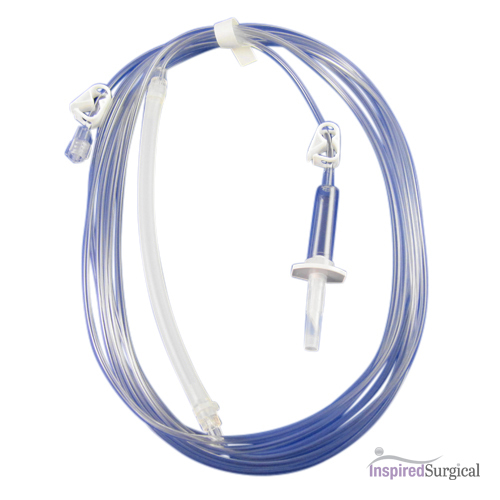 Compatible with all luer lock cannulas and infiltration tubing.